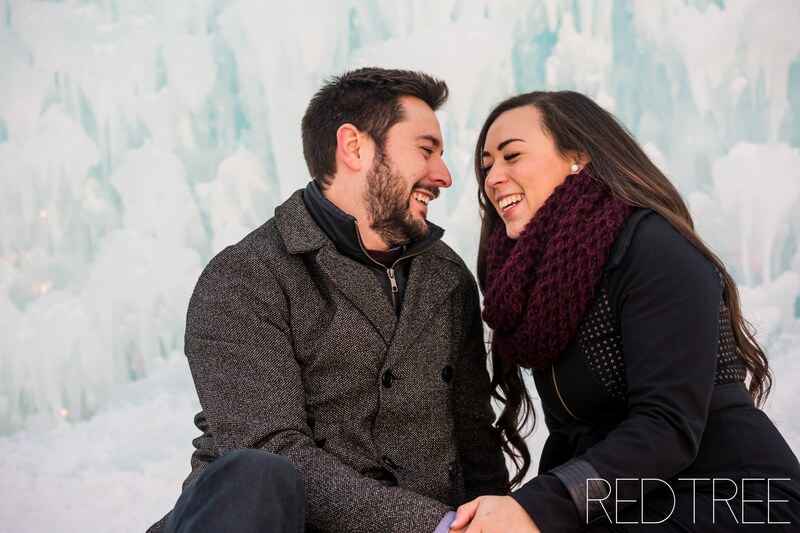 I spent an afternoon this past weekend with Megan & Brandon, our winners from the October Bridal Fantasy engagement contest! 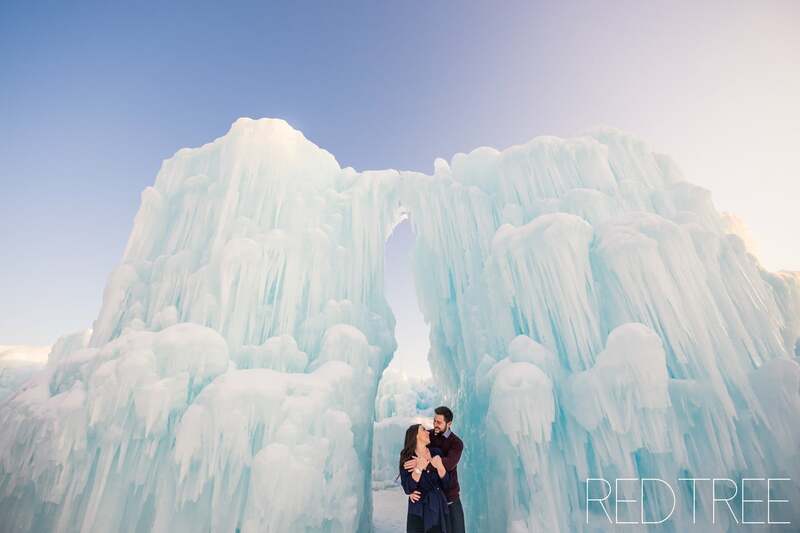 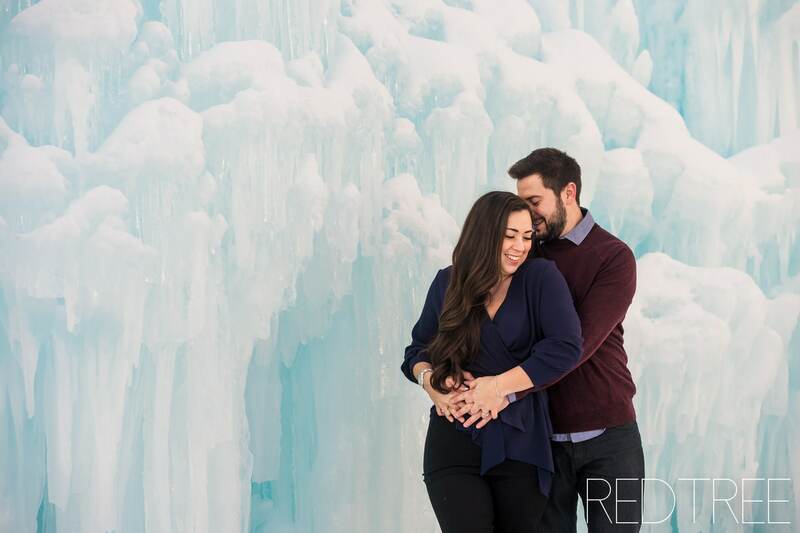 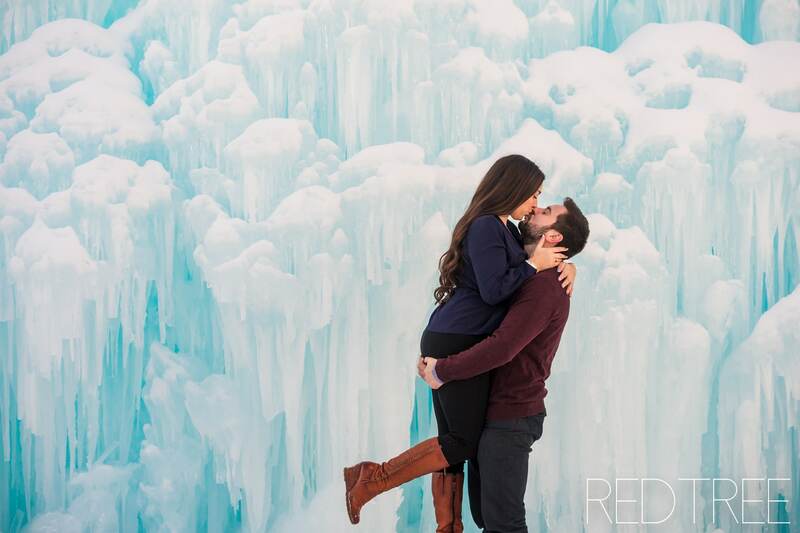 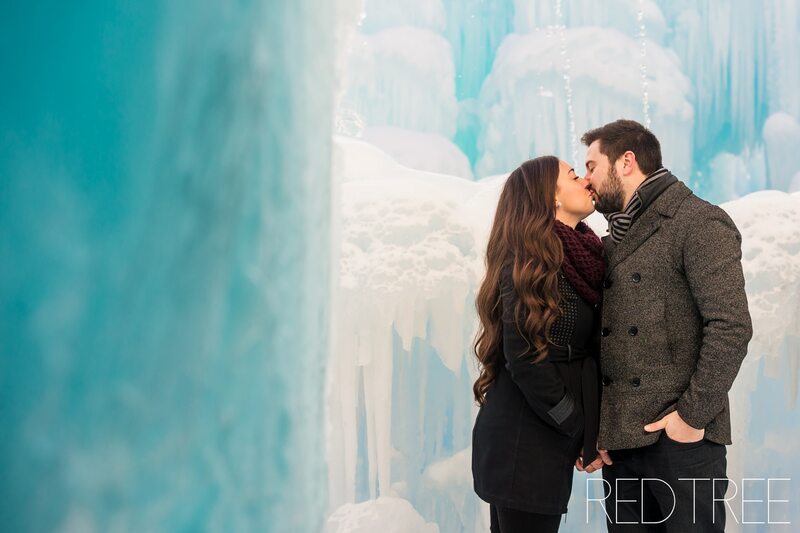 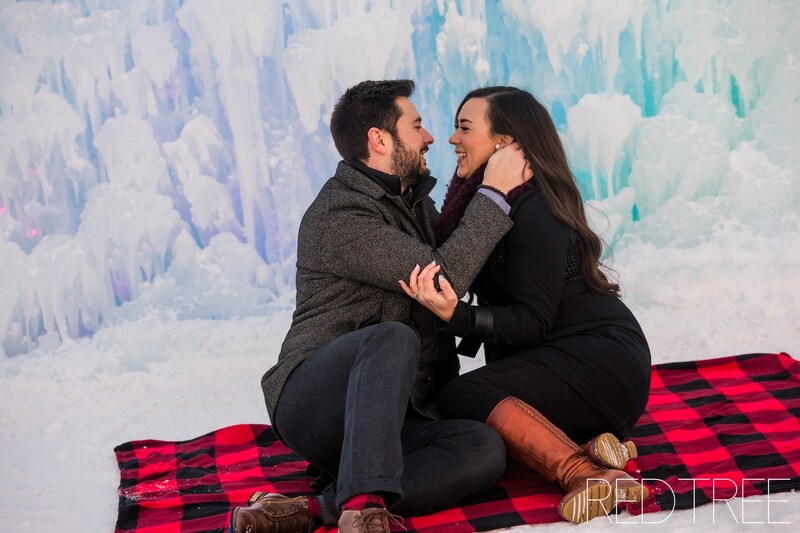 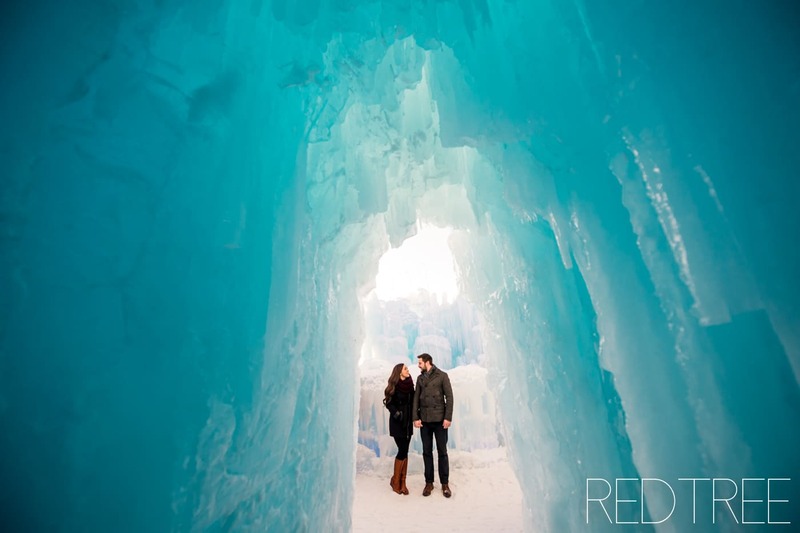 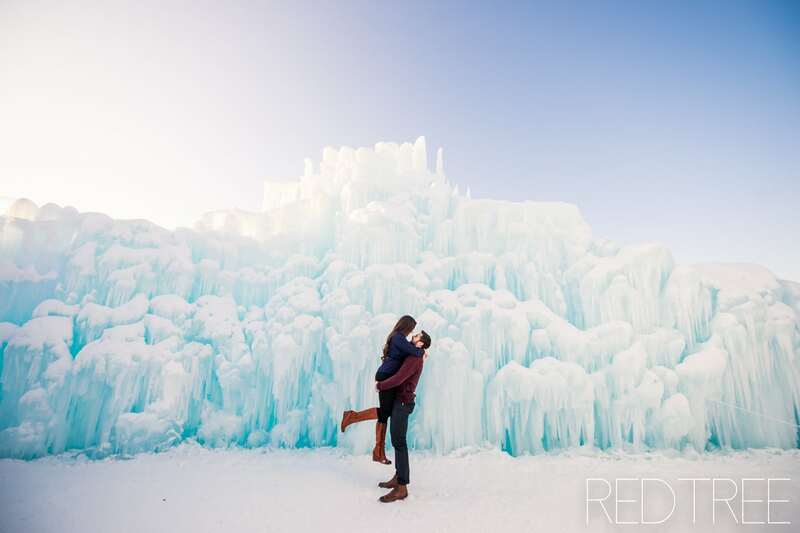 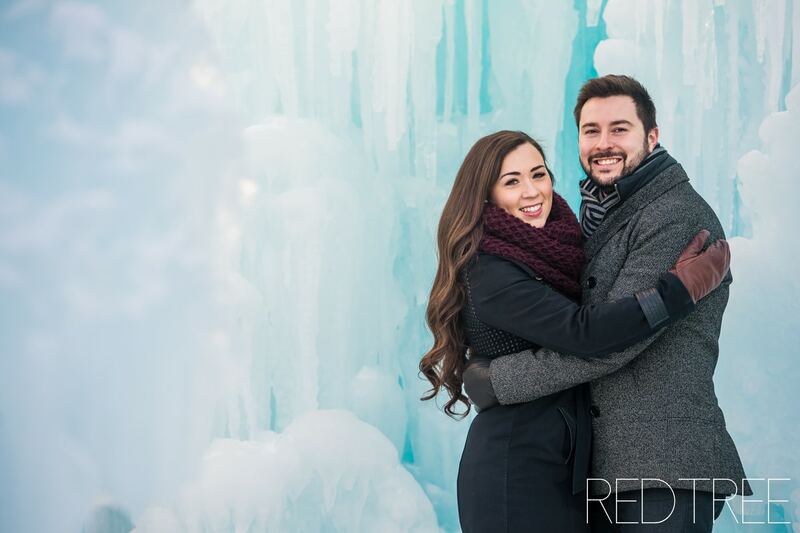 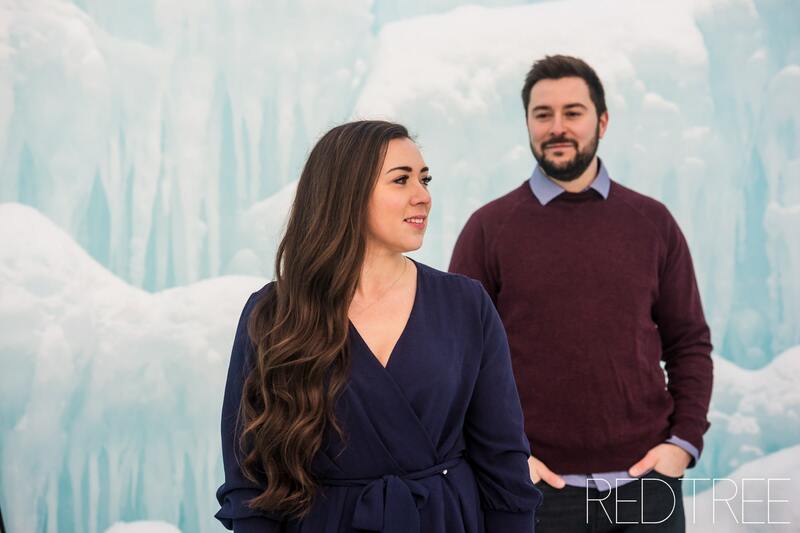 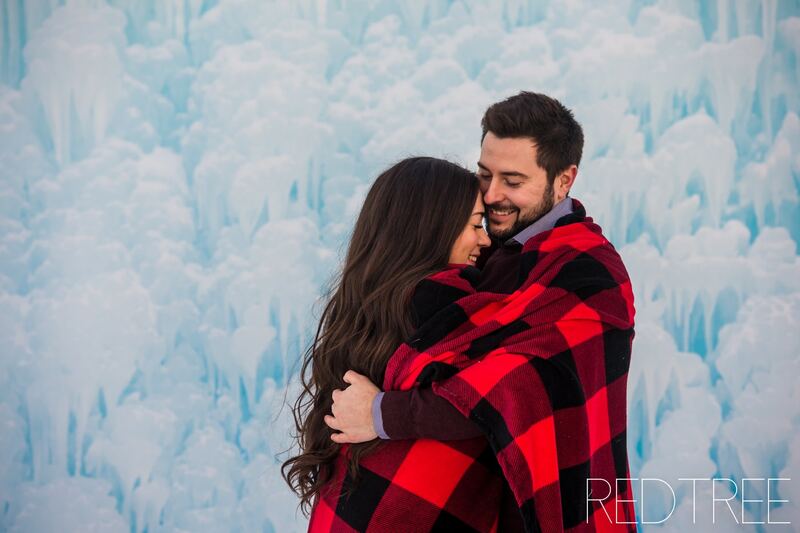 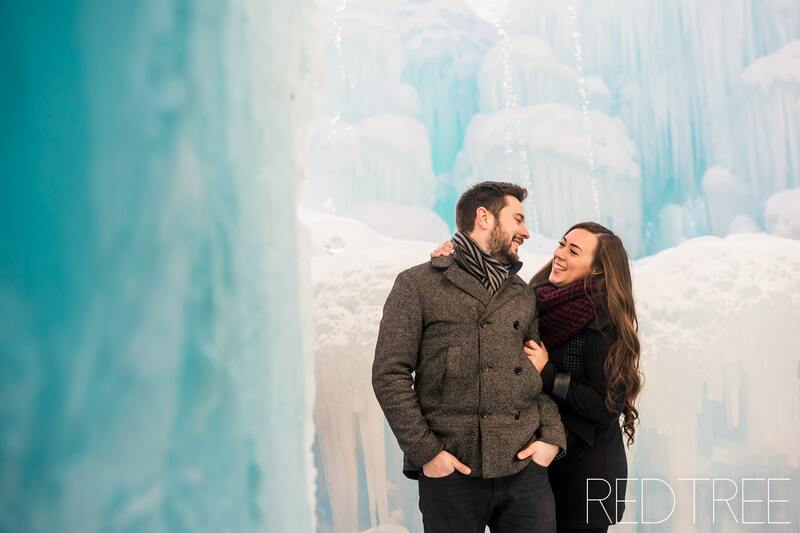 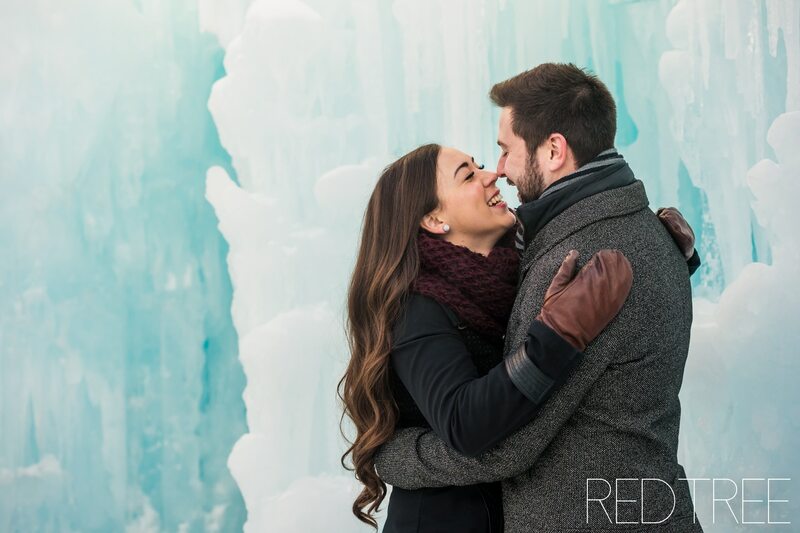 They chose to do their photos at Ice Castles YEG down in William Hawrelak Park. 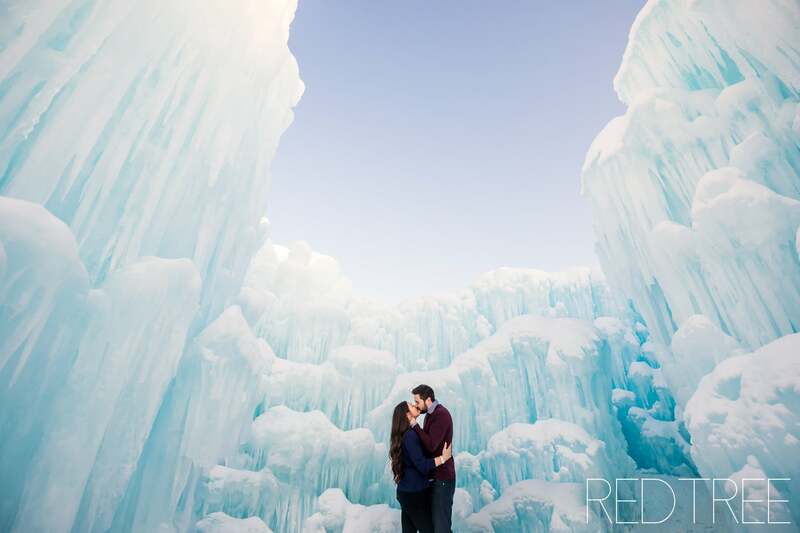 Although it was insanely busy, we were able to scare off enough of the crowds to get some stunning images! 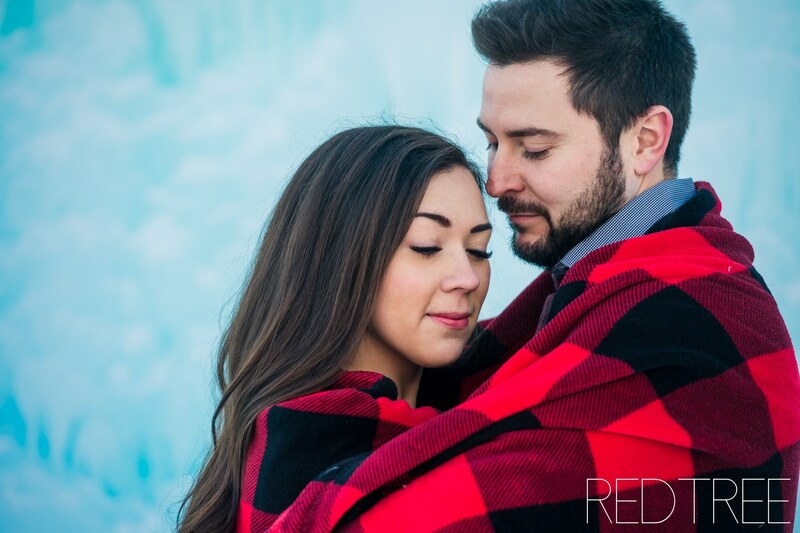 Here are a few previews from our session together. 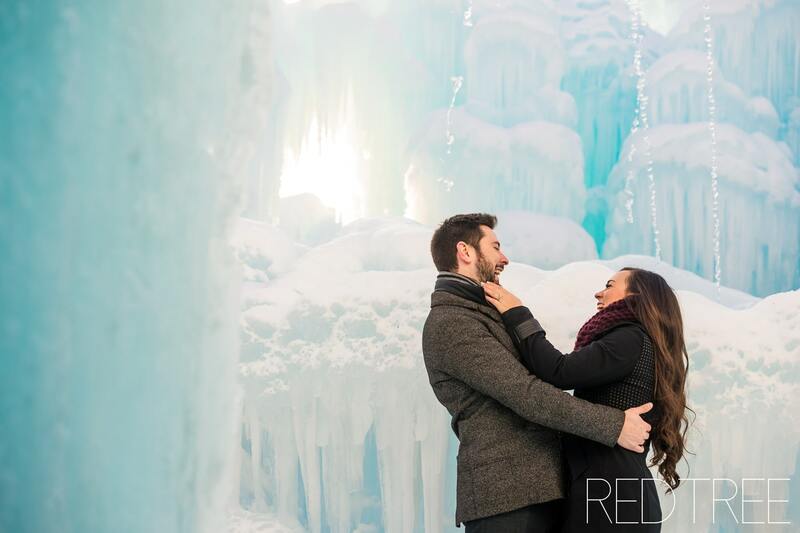 This weekend we will be at Bridal Fantasy again (January 20, 2019)!!! 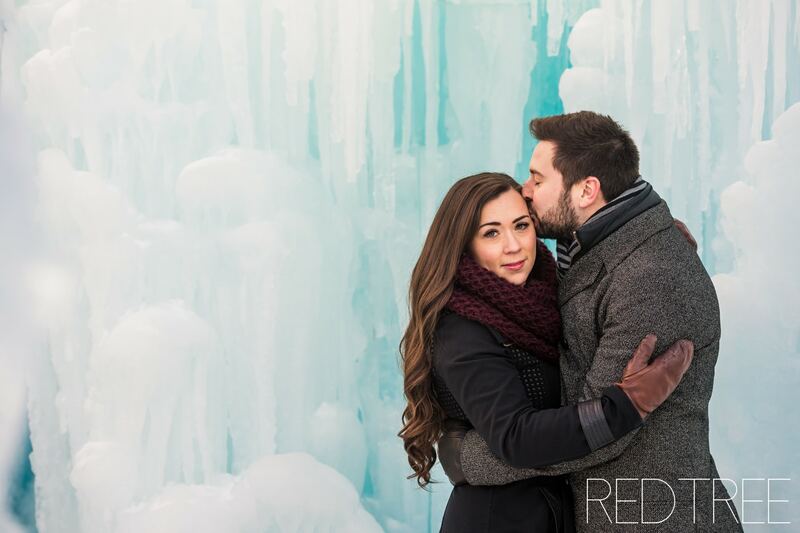 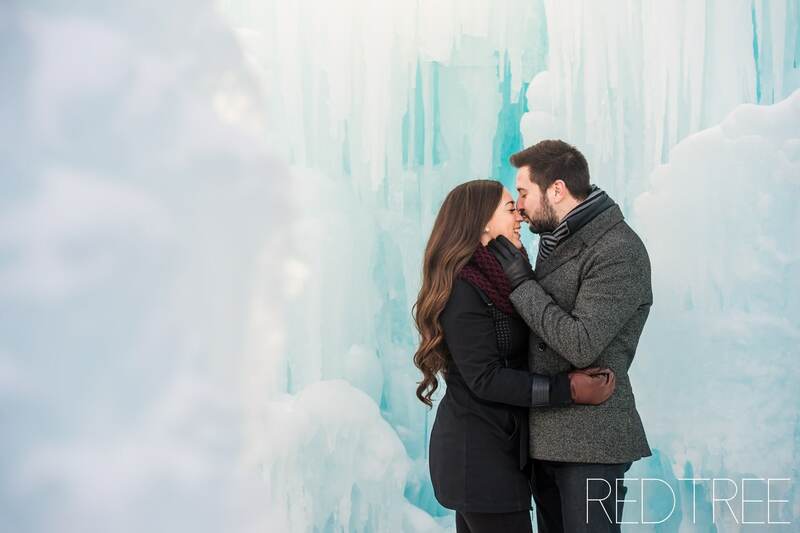 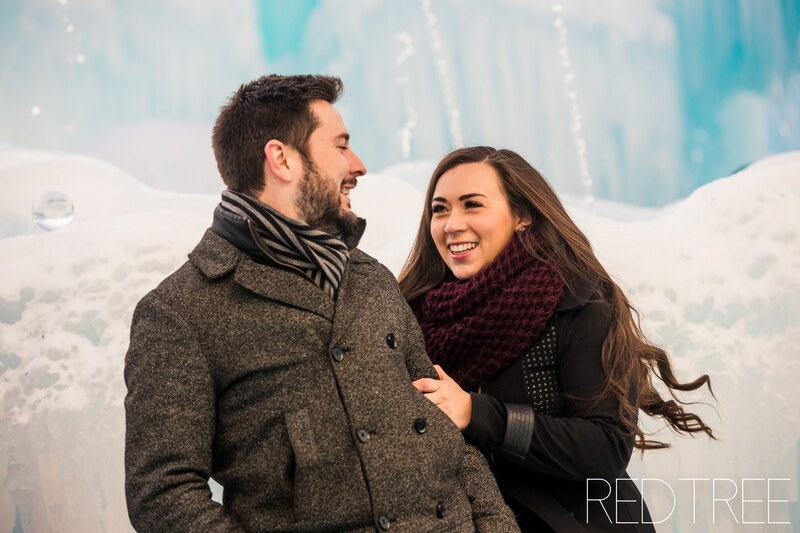 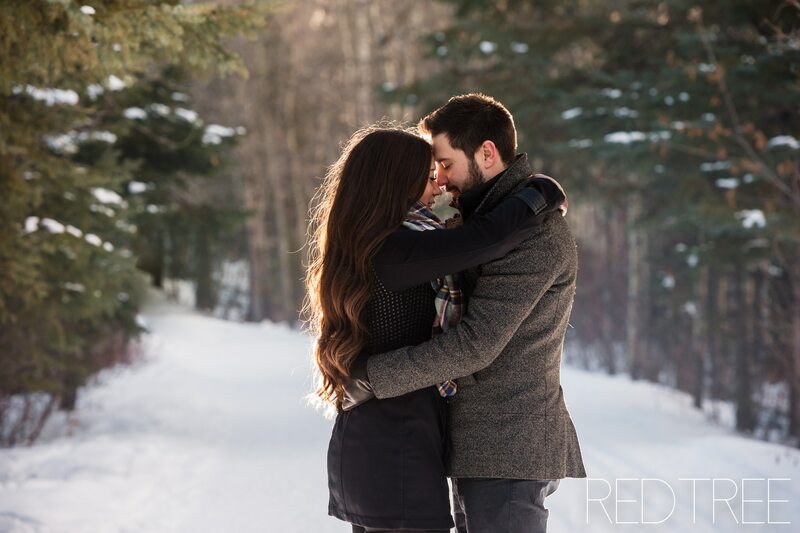 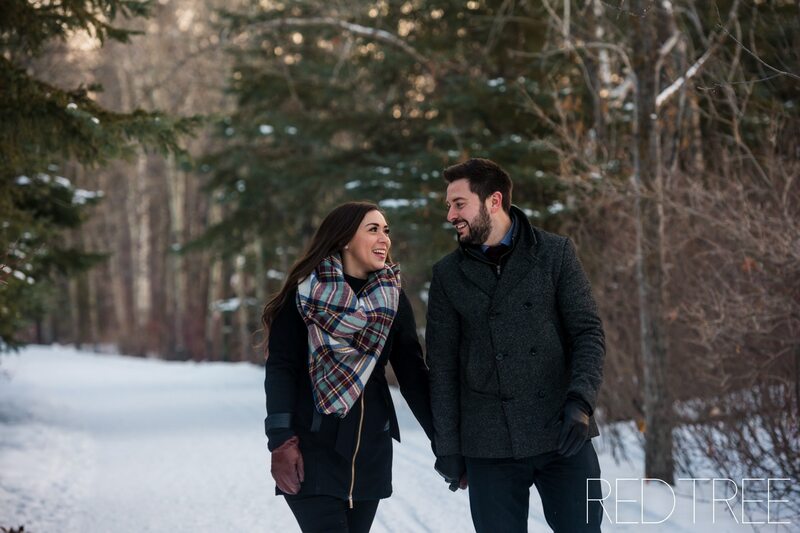 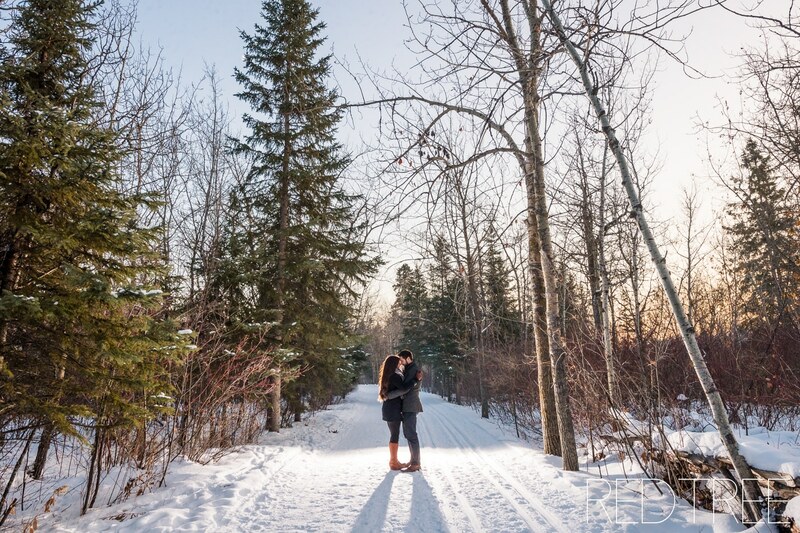 Make sure that you stop by to enter to win your engagement session! 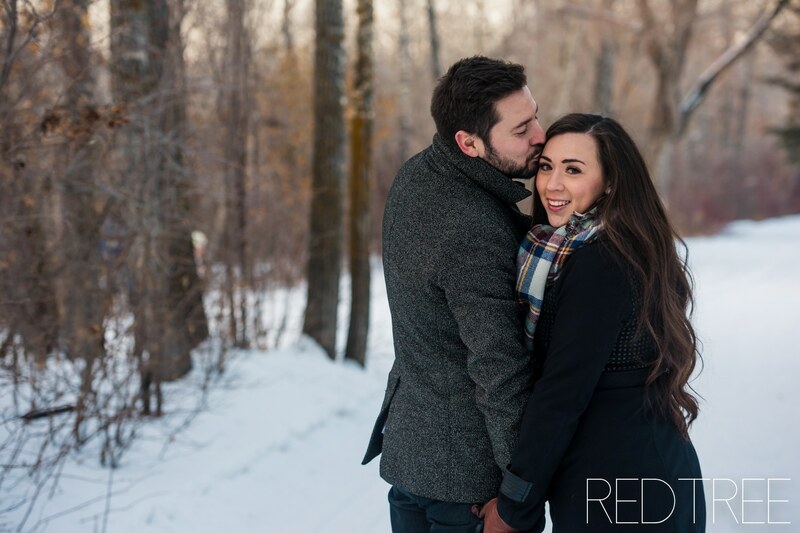 We ended the session in Hawrelak Park just for a few minutes so that we could get some shots with flash!